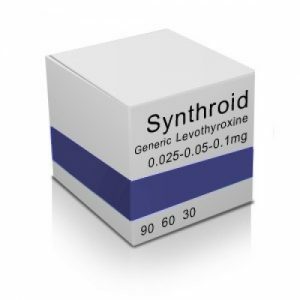 Synthroid is used to treat an underactive thyroid (hypothyroidism). It replaces or provides more thyroid hormone, which is normally produced by the thyroid gland. Order Now ! The most genuine and the most authentic website you can ever look up for a range of quality medicines is MedStoreLand.com.